This qualification reflects the role of highly skilled senior operators who use a broad range of hospitality skills combined with managerial skills and sound knowledge of industry to coordinate hospitality operations. You will learn to operate independently, have responsibility for others, and make a range of operational business decisions. This qualification provides a pathway to work in any hospitality industry sector as a departmental or small business manager. 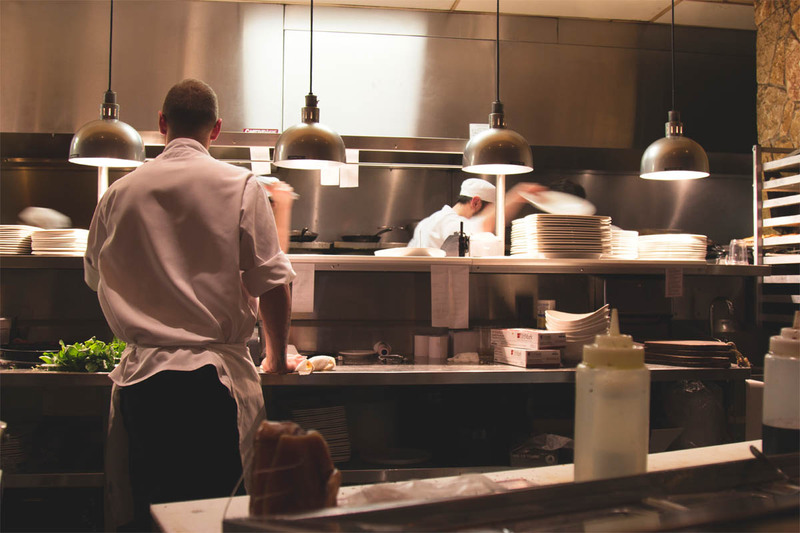 The diversity of employers includes restaurants, hotels, motels, catering operations, clubs, pubs, cafés, and coffee shops.This qualification allows for multiskilling and for specialisation in accommodation services, cookery, food and beverage and gaming. 36 complete service periods which is achieved at the work placement and is completed in study periods 2, 3 & 4 only. The work placement exposes students to practical training in a real workplace. Students will need to take public transport to reach these facilities. The total duration for the course is 47 weeks (40 study weeks + 7 weeks holidays). Please note that overseas health cover (OSHC) is compulsory for students on a student visa. We can assist you in obtaining this health cover through Bupa or many other providers. All fees quoted are in Australian Dollars (AUD). Payments are made in instalments.